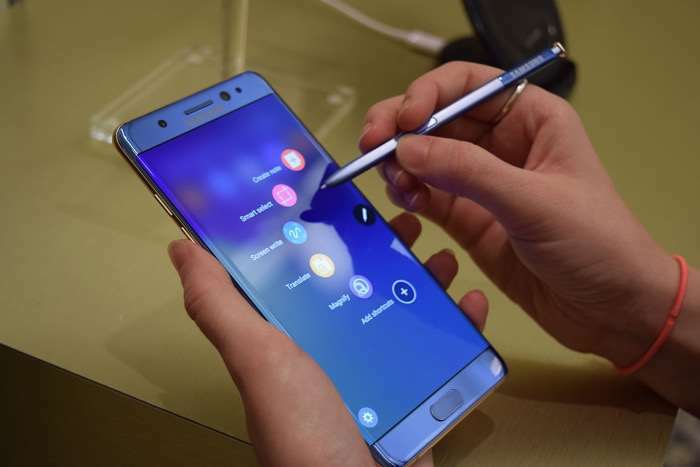 Samsung recently confirmed that the batteries on the Galaxy Note 7 cause the fires, the news was announced after an internal investigations at Samsung. The government in South Korea also launched an investigation into the battery fires on the handset and they came to the same conclusion as Samsung, the batteries were to blame. The South Korean government will now introduce improved safety guidelines for manufacturers to make sure this sort of thing does not happen again.